Using a Google Spreadsheet found within "Google Docs" or "Google Drive" you can send SMS directly with just a few clicks via the "MessageCloud SMS" Google approved Add-on. 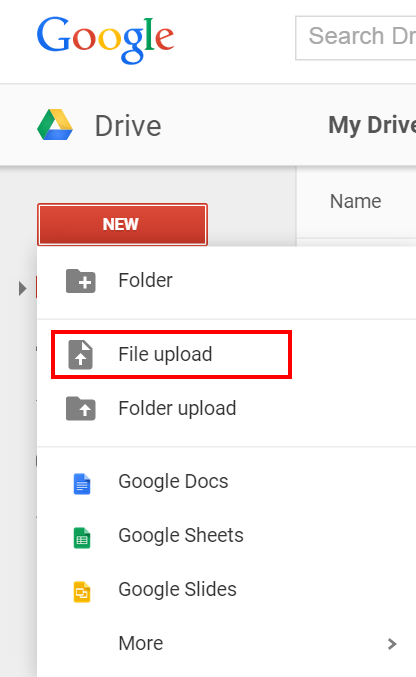 If you have your data to send SMS to in an Excel spreadsheet, Libre Office, Open Office or Neo Office spreadsheet, simply use the "File upload" feature in Google Drive, or copy and paste the data straight into a new or existing Google Sheet. Messages are sent securely using your MessageCloud account credentials. Firstly go to Add-ons > Get add-ons, then click get add-ons search for "MessageCloud Send & Receive SMS, & HLR Lookup"
In the Add-on listings you will see the following add-on. Click +Free to add it to your add-ons list. Contact MessageCloud to purchase SMS credits and receive your credentials. Next enter the username and password that MessageCloud give you after purchasing credits. Note this is a different username and password to the one you login to the control panel with. With a sheet formatted with columns: "Number / Messages / Sender ID" either send to all the numbers (max 2000) or to the selected data. Sending 2000 SMS messages can take up to 6 minutes, leave the sheet processing during this time, you can carry on using other browser tabs / windows. Repeat to send more than 2000. Status report = Delivery report received from network operator. Scroll right for the status report meaning received (delivered / rejected / failed). What format should I enter my mobile numbers in? Numbers must be entered in International Format. This means strip any leading zeros or + symbols. Click the "Pricing" button on https://smsc.txtnation.com for the latest pricing. You can also receive SMS directly into Google Sheets. When sending SMS your recipients can reply. Set the sender ID when sending messages to be the number provided. 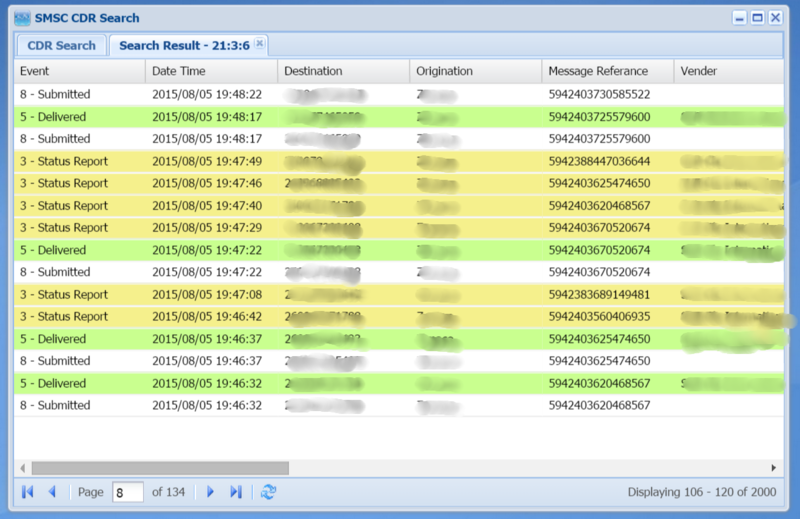 When the messages arrive on the recipients handsets they will appear to be from the Sender ID that you have set. When the recipient replies they will be routed via the MessgaeCloud platform to a shared Google Sheet. Note: Reply Messages Are Sent To A Publicly Shared Google Sheet, Unless You Order A Dedicated Sms Number. This means that reply messages are visible to other Google users unless you buy a dedicated Longcode number, which we can route to a private sheet. We have numbers in most countries, so if you would like a specific county dedicated Longcode number added or if you require private messaging so replies appear in your own Google Sheet then contact us for pricing.